We take a special pride in see that our customers are more that happy when we return their car back to them. Our techs make sure that every little detail is taken care off as if it were their own car. Giving the customer quality service and repair is at the top of our list. Let’s face it; experiencing an automobile accident firsthand can be a stressful situation. After ensuring that you and your passengers are safe, make the call to our shop to discuss your collision repair needs. 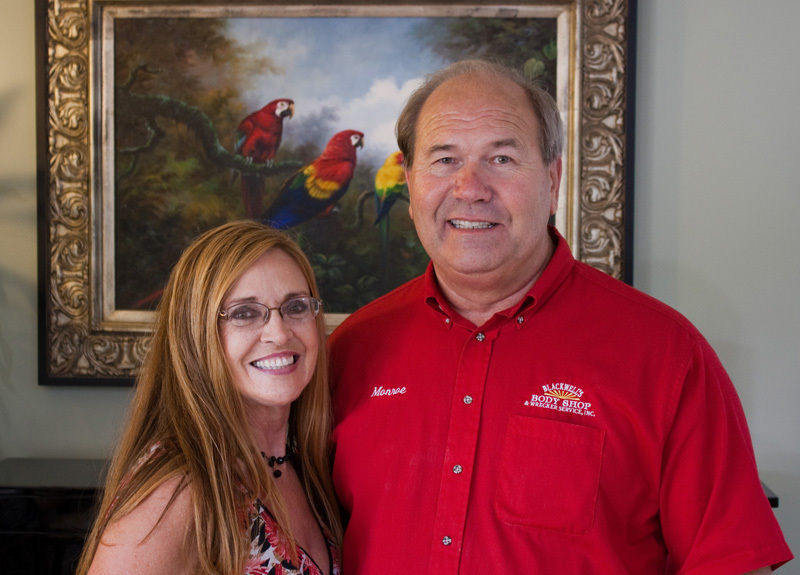 Our industry-trained technicians will be glad to walk you through all of the services that we have to offer. Contact us today to get started. Serving Jasper, Ala., and the surrounding areas within a 30- to 60-mile radius, we at Blackwell's Body Shop & Wrecker Service Inc., have been in autobody business since 1975. As a family owned and operated company , we take great pride in providing our clients with high quality auto body repairs related to vehicular collisions. When we deliver your car to you we want you to feel like it's better than it was before the accident. We give each one of our customers a full detail to make your car shine like it's brand new. 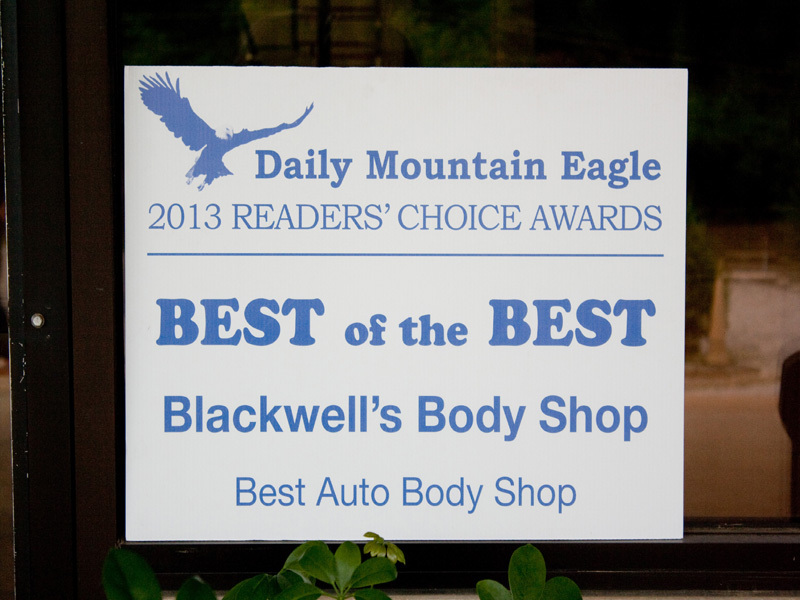 We take pride in our work even down to the last detail, and we want you to know that you can trust Blackwell's Body Shop and Wrecker Service for all of your auto care needs. Blackwell's ALWAYS treats you like Family. They go that extra mile to make you feel like the most important client they have. The work they do is impeccable, I would not take any of my vehicles anywhere but there!! 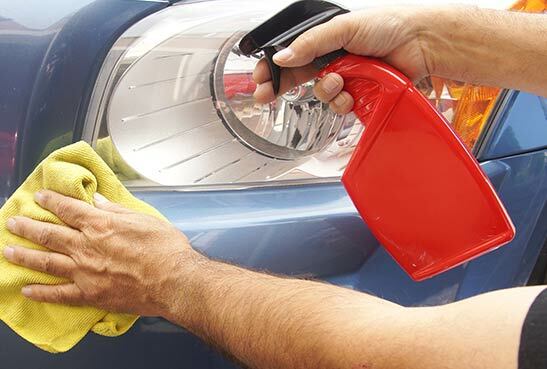 We Care About Your Car, Even to the Last Detail.